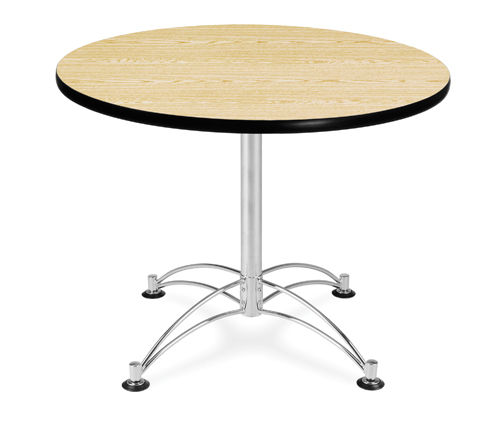 Product: OFM Office Round Table - LT36RD MultiPurpose Steel Base Laminate Table. 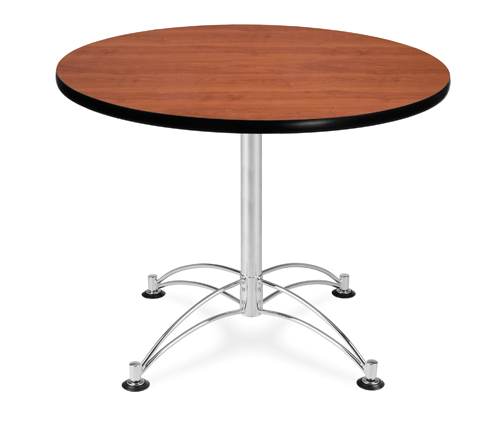 Free shipping to the lower 48 States for this OFM Round Office Table. 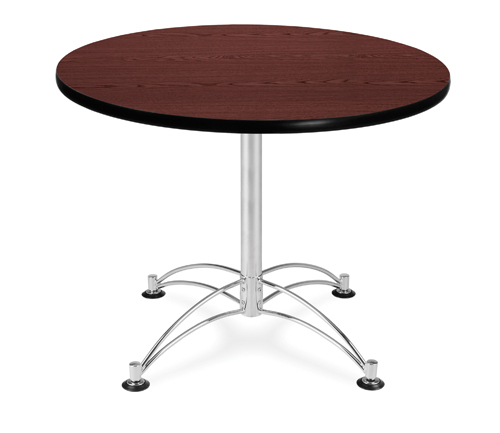 The LT39RD is a great table for eating areas and sitting areas in the office, at school, or at church. 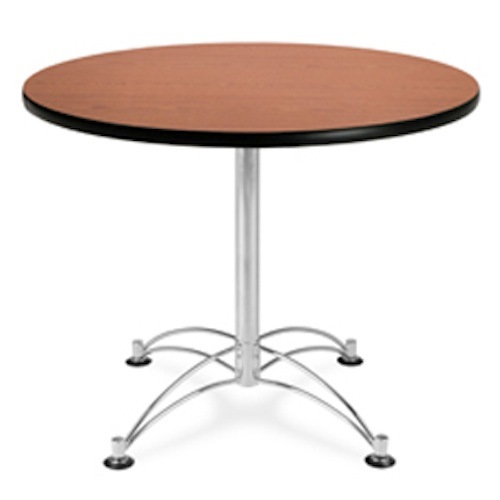 36 Inch Round Office Table Overall height: 29.5"
Frequent e-mails w/updates. Customers come first. Terrific product/shipping! SUPER fast delivery -- perfect product! Excellent transaction! Thanks for a great product at a great price. A+! Received item quickly and as described. Would do business with again. 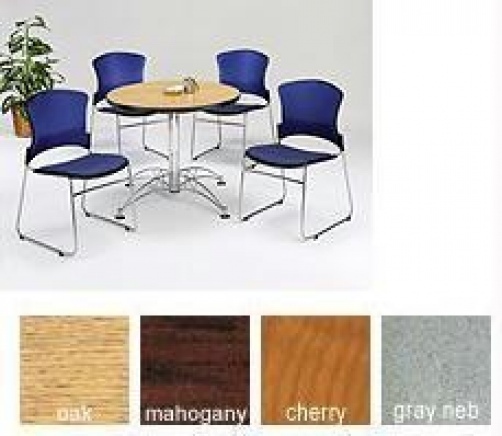 Q: How many people can fit around these tables? 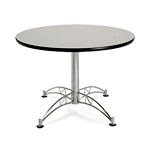 Fast Shipping: Orders for the OFM LT36RD generally leave the warehouse within 1-2 business days. 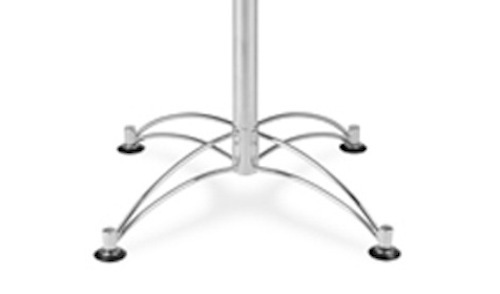 Dimensions: 37" x 37" x 10"